The biggest fear of MassDOT is not that drivers are going to revolt over low speed limits, or the Big Dig’s next victim, or the fines toll collecting robots will start handing out at random next year. MassDOT is afraid somebody will discover the plan to comply with national standards by using mile-based exit numbers. They tried to cover up proposed changes in central Massachusetts, and again on Cape Cod. With good reason. Cape Cod politicians were furious over the proposed change, and made MassDOT cancel the plan. I understand now why MassDOT has been evasive, telling FHWA one thing and the public another. Whatever they think about open government, people are nuts. The furor over nothing reminds me of another recent local bout of hysteria. Wildlife officials want to put endangered snakes on an uninhabited island in the middle of a reservoir. From there they will slither through the aqueduct to Boston and emerge from your toilet to bite you in your most sensitive spot at your most vulnerable moment. Or maybe they’ll just hang out and eat mice. The endangered snakes may have to stay endangered, and thanks to determined resistance, Cape Cod’s low exit numbers are also staying low. So when you go on vacation, you’ll know you are in a special place. That’s special as in education. Some day the federal DOT may force the issue. Hundreds of millions of dollars in highway funds will speak louder than frightened drivers. Politicians will cave. And then we’ll face an even more daunting task: learning to say “shoulder” instead of “breakdown lane”. 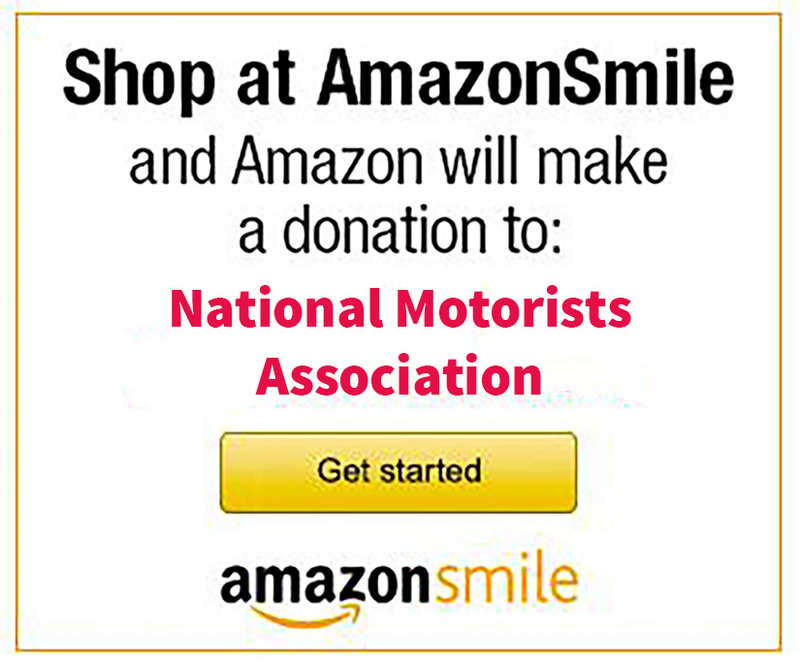 The opinions expressed in this post belong to the author and do not necessarily represent those of the National Motorists Association or the NMA Foundation. This content is for informational purposes and is not intended as legal advice. No representations are made regarding the accuracy of this post or the included links. The author has packed his survival kit for when exit 16 turns into exit 125.